Today, we bring you some of the best troubleshooting solutions, to restore connectivity, if and when Hotspot Shield VPN stopped working. Hotspot Shield is one of the most prominent virtual network service providers out there, with a myriad of servers and a huge client-base across the globe. 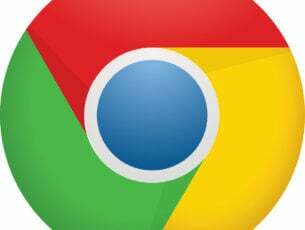 It is the ultimate choice of millions of users, for bypassing locational restrictions on the internet. This VPN is renowned for its optimized security functions, and it offers one of the best obtainable server network/coverage in the industry. However, like other prominent VPNs, Hotspot Shield is not completely error-free. For some reasons, the VPN just won’t work, and if you are unable to get a quick fix on it, you’ll remain locked out of your favourite geo-blocked sites or worse, you won’t be able to access the internet at all. Therefore, if your Hotspot Shield VPN stopped working, this guide will help you out. Herein, we’ll be showing you six of the most effective troubleshooting techniques, to identify and fix the issue. Read on! Hotspot Shield is probably the best VPN service you can get, in terms of privacy and security. Although, it might not be as fast as the likes of ExpressVPN and BulletVPN, its speed of connectivity is of industry standard. A firewall or AV blocking VPN access. Unsupported VPN protocol (in a particular location). 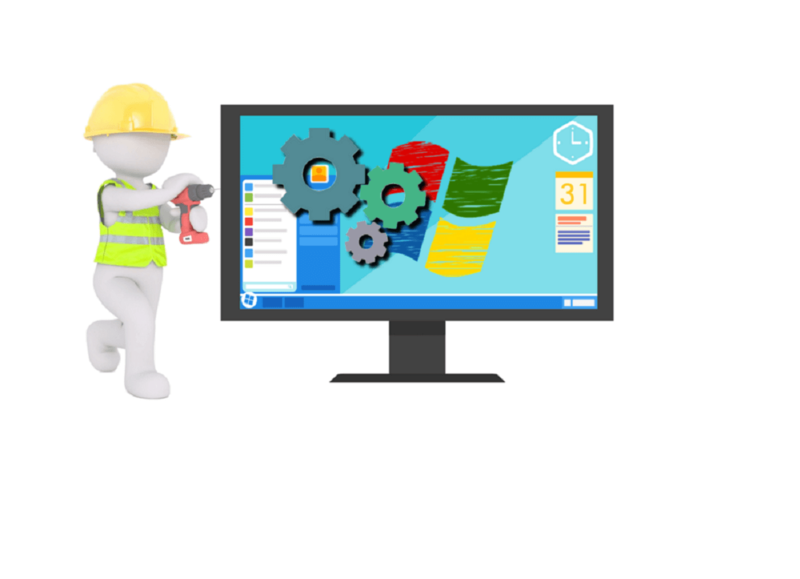 With respect to the above-listed factors, the troubleshooting solution to employ is wholly dependent on the actual cause of the connection error. And in this section, we are going to be looking at some of these troubleshooting fixes. Navigate to the “Control Panel” section of your system. Click on the “Network and Internet” option. Navigate to “Connections”, and select “LAN settings”. Go to “Automatically detect settings” box and check it. Uncheck every other box on the “LAN settings” window. If your Hotspot Shield VPN stopped working, simply check your LAN (Local Area Network) settings, and ensure it is appropriately set (as described above). If this is done, your VPN should be working fine. Hotspot Shield is still not working? Try the next solution. The “Hotspot Shield VPN stopped working” issue could be caused by an antivirus/firewall configuration, designed to block untrusted apps (from third party sources). In this case, all you need to do, to get your Hotspot Shield up and running, is to change the firewall configuration and set Hotspot Shield as a trusted program. This way, the restriction is removed and you can now connect your VPN with ease. However, if you don’t have a firewall or AV installed on your PC, or your AV is appropriately configured, the problem is obviously not from your firewall. In this case, you can try the next fix. You can remove the configuration files (.cfg) of the program, if and when Hotspot Shield VPN stopped working. This might resolve the issue and get your VPN up and running. Relaunch and reconnect Hotspot Shield. Removing the configuration files should fix the connection error, provided the initial cause is related to it. Otherwise, you might have to look elsewhere for the solution. DNS – Domain Name System – server adjustment is one of the most effective troubleshooting methods for resolving connection issues on Hotspot Shield VPN. And if your PC‘s Hotspot Shield VPN stopped working, adjusting DNS might just be the actual solution to the problem. Disconnect the Virtual Private Network (Hotspot Shield) and exit the application. Navigate to “Control Panel” on your PC. Under “Control Panel”, select “Network and Sharing Center”. On the displayed window, click on the “Save adapter settings” option. 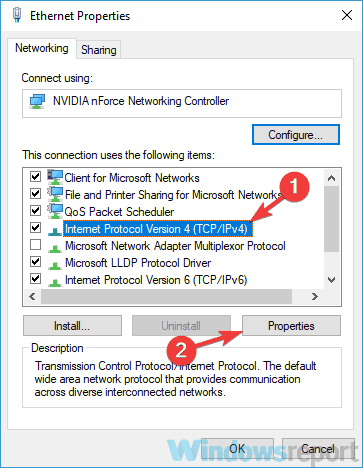 Locate “Internet Protocol Version 4” and double-click on it. 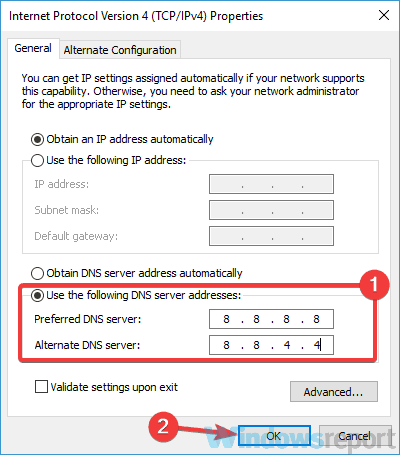 On the displayed window, click on the “Use the following DNS server addresses” option. Select “OK” and click “OK” again in the confirmation pop-up. Reopen your Hotspot Shield and reconnect. 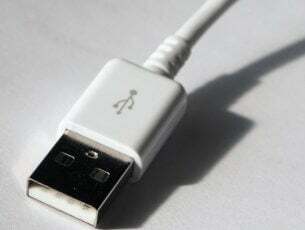 If this does not work, try the next troubleshooting option. If you’ve tried all the previous fixes, yet your Hotspot Shield is still not operational, you can try uninstalling the program from your PC; then, install it (the latest version) back. This is usually the last option in system troubleshooting. So, ensure all other procedures have been exhausted before going through the stress of reinstallation. Like most VPN service providers, Hotspot Shield has a standard technical team on standby to provide you with every technical assistance you need. And they are always on hand to get your VPN up and running, if you encounter any lag or connection issue. To get in touch with Hotspot Shield‘s support team, there is a dedicated “Email Support” feature, designed to facilitate communication between you and their support team. Launch the VPN app and navigate to the menu bar. Click on “Menu” and select “Email Support”. Input your compliants in the designated box (at the top of the generated email). Also, you can send a direct email to their support team at support@hsselite.com. Upon confirmation of receipt, you’ll receive a response from them (with a possible solution) in no time. Hotspot Shield is one of the most reliable virtual private network service providers in the market. It is especially known for its relatively superior security and privacy protection. These make it stand out as one of the best VPNs in the market. However, like most VPNs, Hotspot Shield is vulnerable to various forms of connection errors. And when any of these errors occur, you lose access to all geo-blocked contents. To fix this issue, we have outlined six of the most effective troubleshooting solutions, any of which can easily be employed, if and when Hotspot Shield VPN stopped working.